The Jets signed tight end Clive Walford and placed fellow tight end Eric Tomlinson on injured reserve, according to a team announcement. The move will give them another target for Sunday’s finale against the Patriots, and, more importantly, may enable them to get a closer look at another player in a pivotal offseason. 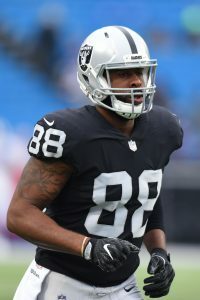 Walford’s only career action came with the Raiders, where he made 70 catches for 768 yards and six touchdowns over the course of three seasons. The Jets picked him up after his release in March, but he was unable to make Gang Green’s final cut. This year, the 27-year-old joined the Colts in late November after the loss of Jack Doyle. Eric Ebron has been heavily involved in the Colts offense throughout the year, but Walford did not see any snaps at tight end during his brief stint in Indianapolis. Heading into Week 17, the Jets are lined up for the No. 3 overall pick in the draft. The game is largely meaningless for Gang Green, but the outcome will greatly impact their offseason plans. Mitchell, a former member of the Cowboys, hooked on with the Texans after he was waived in June. Jason Garrett spoke highly of Mitchell in the spring, but Dallas bounced him in the summer. Allen, 27, is a former Jet, having spent the past three seasons in New York, where he appeared in 38 games and started 18. He signed a one-year deal that included $80K guaranteed this spring. The Vikings announced that they have inked the following seven players to reserve/future deals: guard Isame Faciane, wide receiver Isaac Fruechte, defensive tackle Toby Johnson, safety John Lowdermilk, linebacker Terrance Plummer, running back Blake Renaud, and linebacker Alex Singleton. Renaud has had several stints with the Vikings’ taxi squad since coming out of Boise State. The Jets announced (on Twitter) that they have signed tackle Jesse Davis and tight end Adrien Robinson to reserve/future contracts. The Jets also signed offensive lineman Lawrence Okoye to a futures deal, Brian Costello of the New York Post tweets. The Bears announced (Twitter link) that they have signed linebacker Keith Browner to reserve/futures contract. Browner appeared in three games for Houston in 2014. The 6’4″, 288 pound athlete played college football at Cal and has also been listed as a defensive end in the past. 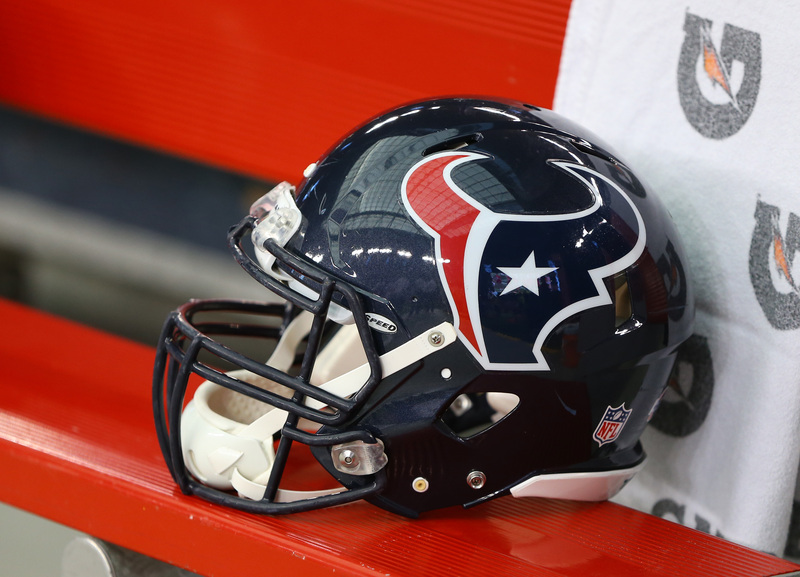 The Texans signed guard Karim Barton, center Dalton Freeman, running back Kenny Hilliard, wide receiver Josh Lenz, cornerback Robert Nelson, defensive end Dan Pettinato, outside linebacker Gerald Rivers, linebacker Tony Washington, and tight end Eric Tomlinson to reserve/future deals, per Aaron Wilson of The Baltimore Sun (on Twitter). The Titans signed former Vanderbilt cornerback Steven Clarke to a futures deal, Jim Wyatt of Titans Online tweets. The Bengals announced that they have signed the following players to futures deals: wide receiver Michael Bennett, linebacker Jayson DiManche, guard Trey Hopkins, wide receiver Jake Kumerow, tight end Matt Lengel, and linebacker Jeff Luc.